Chris Froome and Geraint Thomas will miss this month’s road world championships in Austria after a grueling season in which they both won Grand Tour events, Team Sky have confirmed. 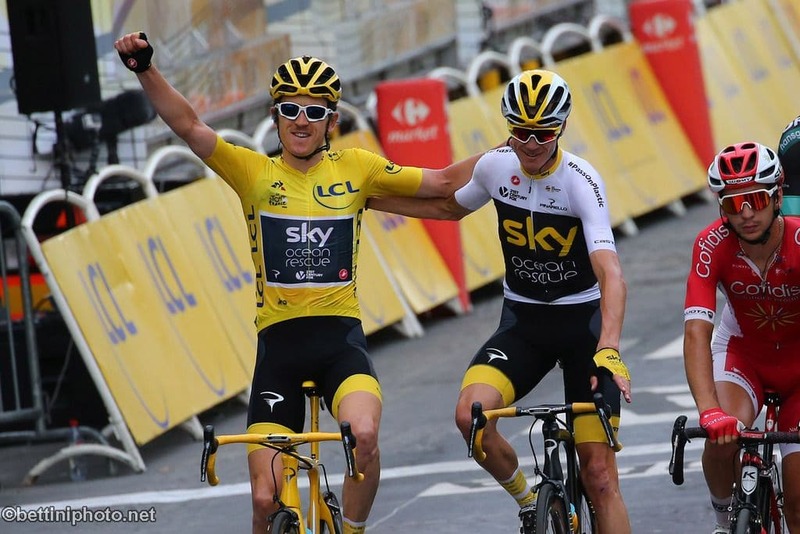 Thomas was a surprise winner of the Tour de France in July while defending champion Froome, who was third in that race, won the Giro d’Italia in May. Both are competing in this week’s Tour of Britain but they are well down the overall standings.